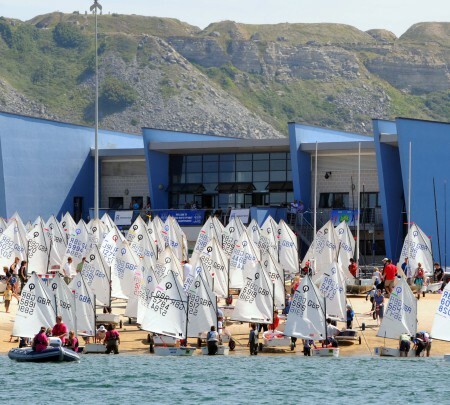 The Andrew Simpson Sailing Foundation (ASSF) is delighted to announce that it will soon be opening the Andrew Simpson Sailing Centre, at the Weymouth and Portland National Sailing Academy (WPNSA) in Dorset, UK. The Andrew Simpson Sailing Foundation was set up in memory of Olympic sailor Andrew Simpson to inspire the next generation through sailing. “Andrew was very passionate about encouraging people to make the best of the opportunities that they were given. Through the Foundation’s activities we intend to provide opportunities to thousands of young people, and those who grasp it with both hands and show dedication, will be given significant support to reach their potential in the sport of sailing and the wider maritime industry through apprenticeships” commented Iain Percy Trustee of the Andrew Simpson Sailing Foundation. Based in Andrew’s home county and at the London 2012 Olympic sailing venue, the world class Centre will open its doors in May 2014 and act as a hub for all ASSF’s activities; helping the Foundation to fulfil its charitable objectives. 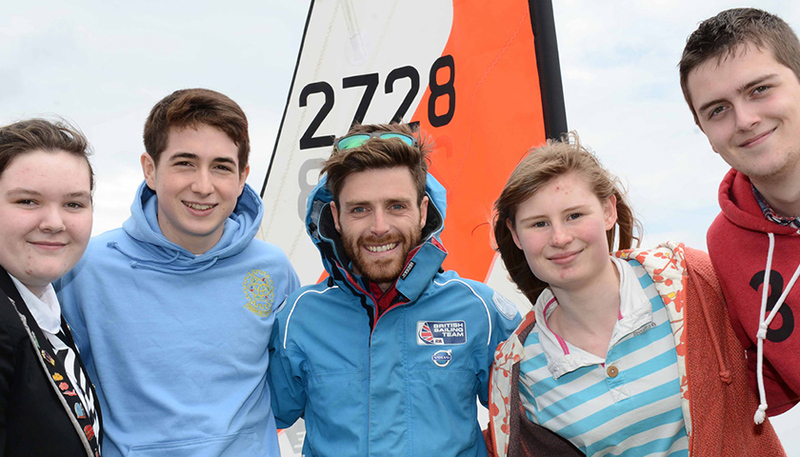 The RYA accredited Centre will deliver a range of sailing courses for young people, community organisations and adults; including programmes for schools, as well as club sailors. It will also work closely with the Chesil Trust and the Weymouth and Portland National Sailing Academy to deliver the ‘Rod Shipley Sail for a Fiver’ scheme. Now in its 10th year, the scheme has enabled more than 12,000 Dorset children between the ages of 10 and 11 to experience sailing on the Olympic waters and is currently introducing 1,500 children a year to the sport. You can also visit www.andrewsimpsonsailing.org/weymouth to register your interest.